250Labels! The labels are 2"x3.5" and printed on 70lb matte paper on the front only. 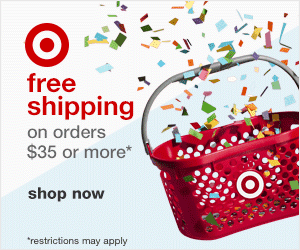 This giveaway is for US Residents only that are 18 years of age or older. 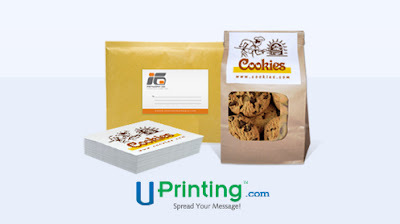 Uprinting.com is one of the versatile online printing companies and one of their products is Labels. They can also customize according to your needs and offer Custom Labels. This giveaway is sponsored by UPrinting, no monetary compensation was given and I will receive labels for hosting. PLEASE leave your email so that I can contact you if you win! Thanks for entering and good luck! Giveaway ends Sept 20th, winner will be announced Sept 21. Very cool. Good luck to everyone!